In todays’ fast paced, it can be difficult to enjoy a few minutes of peace and calm without being the target of texts, phone calls, or advertisements. 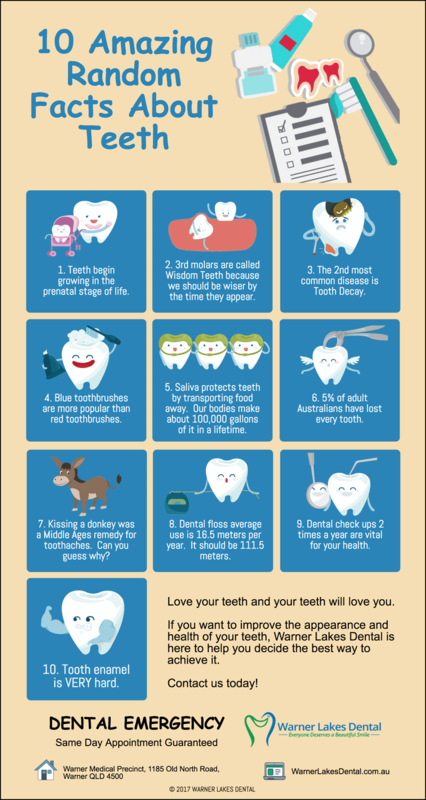 The professionals at Warner Lakes Dental would like to offer you a small diversion with this random (more or less) list of dental “facts” about teeth. Just for fun. Some of the myths that revolve around how to cure a toothache can be quite entertaining. For example, the myth that kissing a donkey, or one of its equine cousins, cures a toothache. UNTRUE! In fact donkeys make very poor dentists. The only hope they have of curing a toothache is to knock the painful tooth out of your mouth, possibly with one of their famous kicks. Then you will only end up back at a dentist’s office getting an implant. Not recommended. Another example of a wholly inaccurate myth is that placing an aspirin on the gums relieves pain better than swallowing an aspirin. Aspirin (acetylsalicylic acid) can cause swelling in soft tissues and complicate dental issues. In serious cases, aspirin can even erode the soft tissue and leave an open sore. Aspirin should be swallowed and digested in order to attain its pain-killing effects. Finally, there is the idea of using garlic on a toothache. In addition to warding off vampires, garlic does have some medicinal value. When crushed or finely chopped two chemicals in the garlic join to form Allicin, which has antibiotic properties and can offer some relief. However, garlic can be irritating to the gum and it is NOT a long-term solution. The long-term solution is a trip to Warner Lakes Dental. Keep garlic where it belongs, on pizza! At Warner Lakes Dental your oral health is important to us – we don’t want you to suffer from toothaches or any dental issues. We provide gentle, specialist care for all conditions and work to prevent disease, decay, and too many dentist appointments in the future. 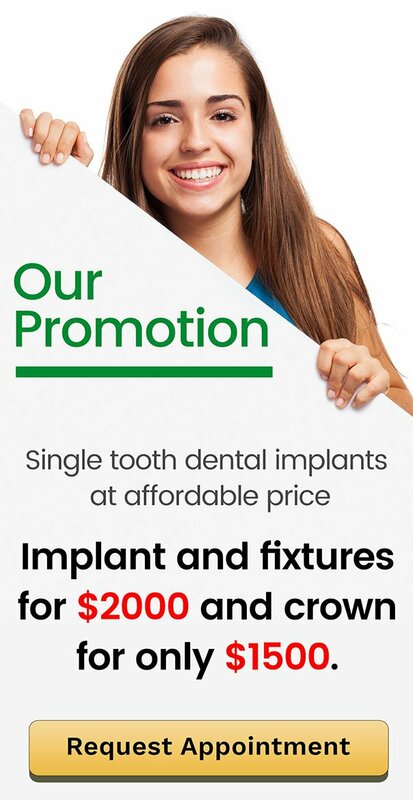 We are your trusted dental care partners in Warner. Call us today or book your appointment online.